Directly inspired by the thermal efficiency of cast iron radiators, Kazan freestanding wood-burning fireplace combines contemporary design and performance. The fins give it a unique and elegant streamlined style, while enhancing energy performance through increased heat exchange surface. 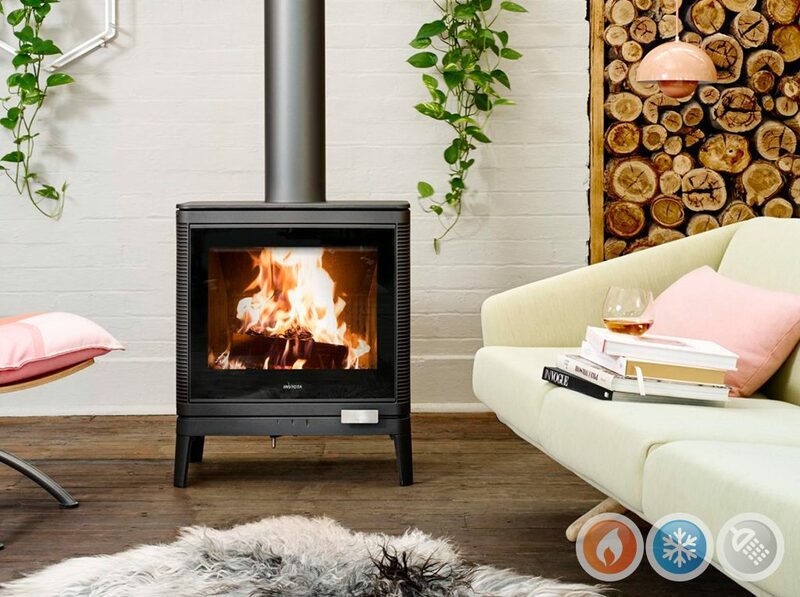 Kazan is also a very affordable designer fireplace.